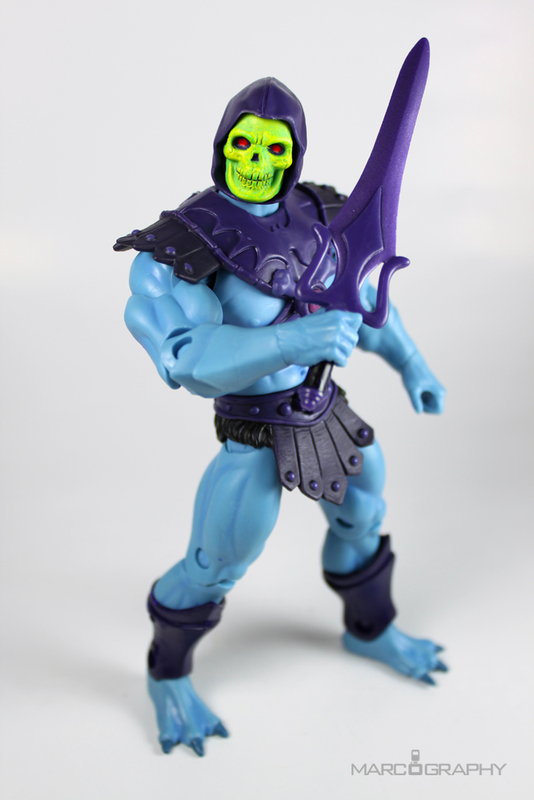 Mortally wounded in a battle with his half-brother, Captain Randor, Keldor turned to his dark-arts master Hordak to save his life. 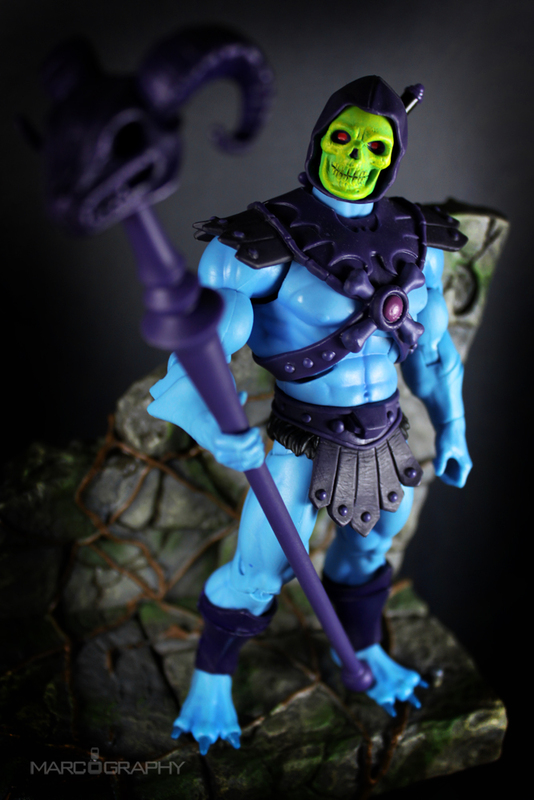 Merging Keldor with the extra-dimensional being Demo-Man from Despondos, Keldor was forever changed into Skeletor, Overlord of Evil! 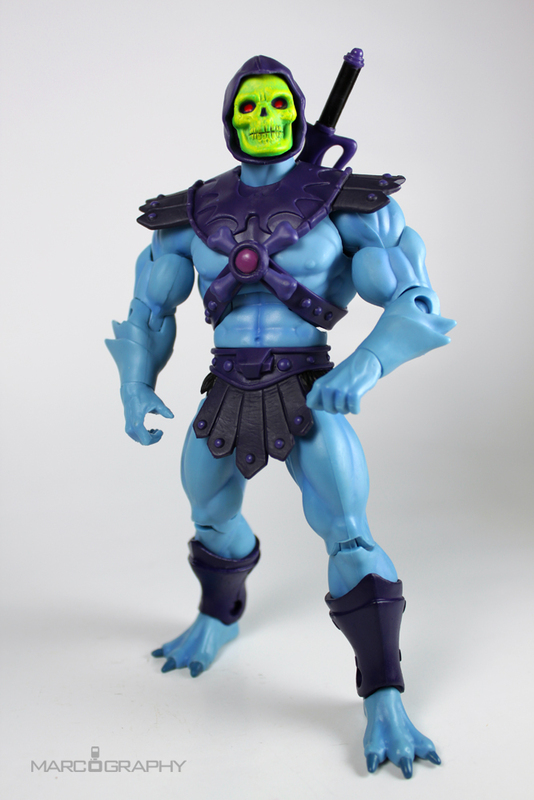 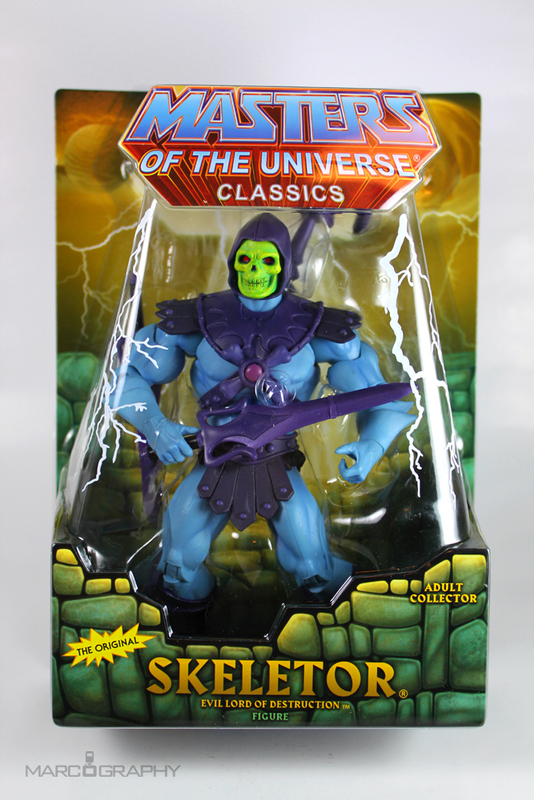 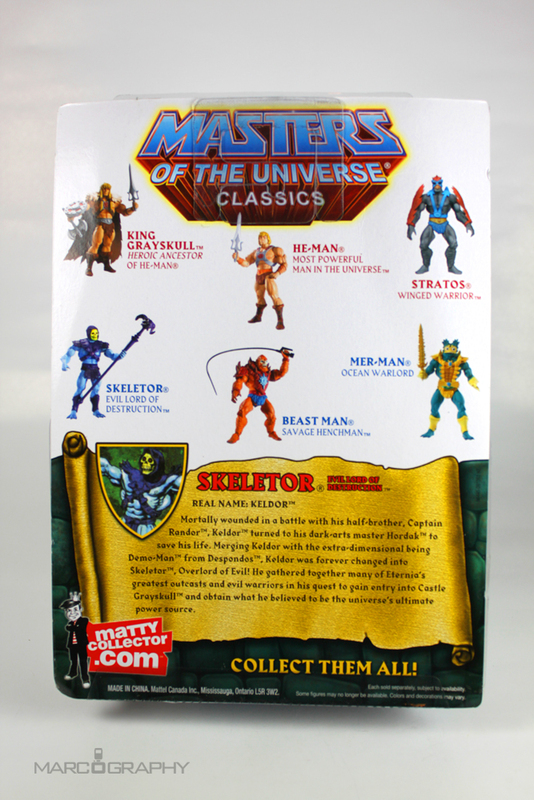 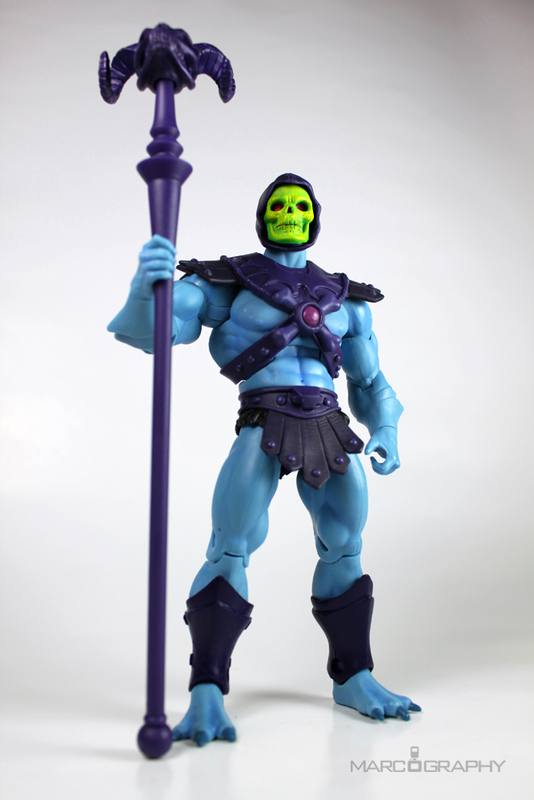 He gathered together many of Eternia’s greatest outcasts and evil warriors in his quest to gain entry into Castle Grayskull and obtain what he believed to be the universe’s ultimate power source.